Welcome to Ameretat Essentials online shop! 100% pure, natural and mindfully made in Australia. Ameretat Essentials is a family owned and operated Australian company based in Brisbane. 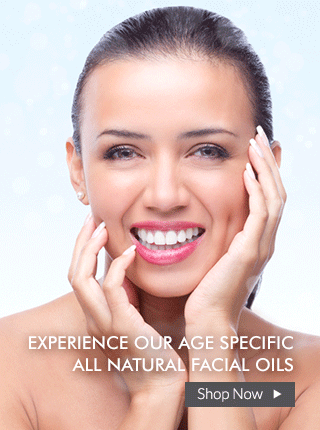 We are best known for our beautiful facial oils and aromatherapy products. We also sell safe electric vaporisers, aromatherapy accessories, wooden boxes, aromatherapy oils, natural pregnancy, natural baby, massage oils, body oils, pre-blended synergies and 100% pure essential oils. All our products and skin care are MINDFULLY and LOVINGLY hand-blended use and contain the purest ingredients. Our mission is to enhance well being and the 'joy of living'. We hope you love our easy to use online store. Ameretat is the guardian angel of long life and plants, representing the concept of immortality.